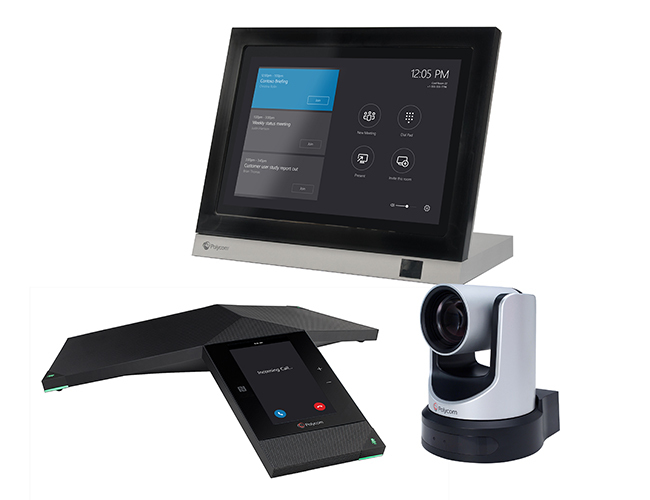 With the RealPresence Group Series certified for Skype for Business and the MSR Series being the next generation Skype Room Systems, Polycom brings the familiar Skype for Business experience into the meeting room, enhanced by Polycom’s famous high quality audio and video. 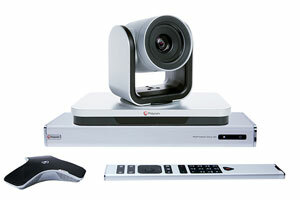 Polycom RealPresence Desktop extends video communications beyond the typical conference room setting. 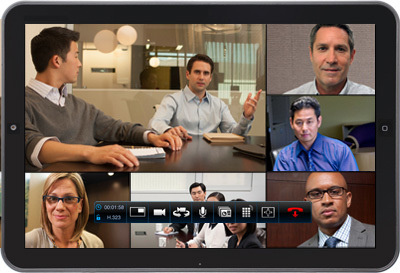 Experience quality HD video conferencing on PC, Mac or Mobile. 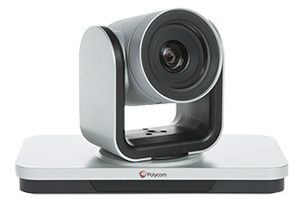 Ideal for small spaces, the Polycom RealPresence Group 310 supports 180p60 video resolution & content sharing, with support for one display. 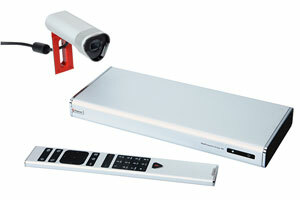 Perfect for the conference room, the RealPresence Group 500 offers flexible camera options and supports dual monitors. When you need extreme performance and flexibility, the Group 700 delivers. 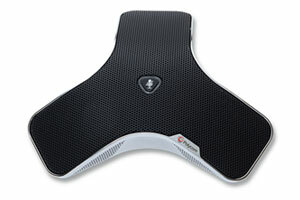 Designed for use in large auditoriums and training rooms. with crisp colours and sharp focus. 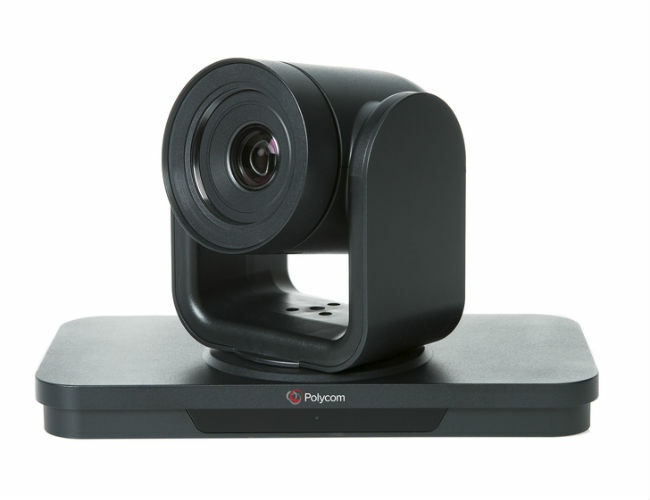 Using the latest facial recognition & speaker tracking technology, the Polycom EagleEye Producer seamlessly captures your meetings. Get ready for your close up with the only smart camera that makes every video conference a true face-to-face experience. Video calling at the touch of a button. 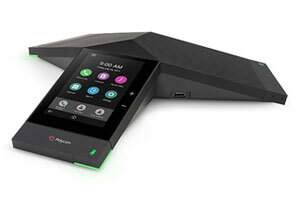 The Polycom RealPresence Touch takes the frustration out of making video calls from the meeting room. 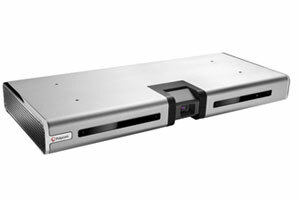 The Polycom Ceiling Microphone Array produces unrivaled 360-degree voice pickup and Polycom StereoSurround audio. 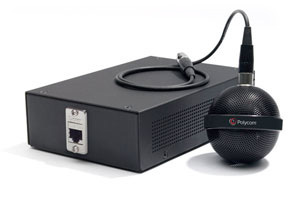 A powerful microphone for meeting spaces and conference rooms, the Polycom Microphone Array features powerful 360-degree coverage. Introducing the next generation Skype for Business room system. 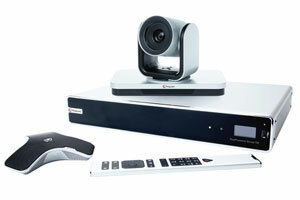 The Polycom MSR series enhances the Skype experience in your meeting rooms, combining the familiar Skype for Business experience with Polycom’s famous audio and video peripherals. 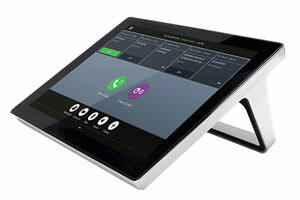 Designed with simplicity and ease-of-use in mind, the Polycom MSR Series comes with a center-of-room touch controller, powered by the Microsoft Surface Pro tablet. 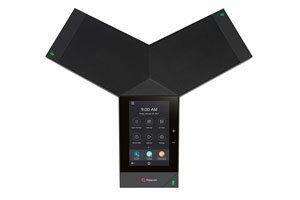 Certified for Skype for Business, the Polycom Trio 8500 takes conferencing to the next level with the industry’s most advanced audio quality and acoustic clarity. 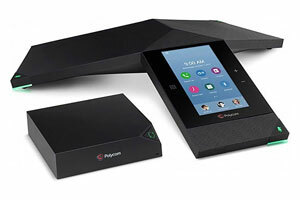 The Polycom Trio 8800 is a Skype for Business certified conference phone for large conference rooms. With NoiseBlock, ambient noise is reduced so everyone is heard clearly. Turn your audio calls into video meetings without breaking the bank. 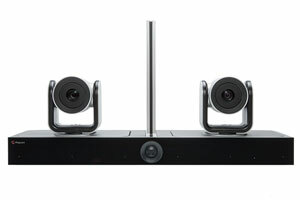 The Visual+ USB compression camera pairs with your Polycom Trio conference phone to deliver HD 1080p video.